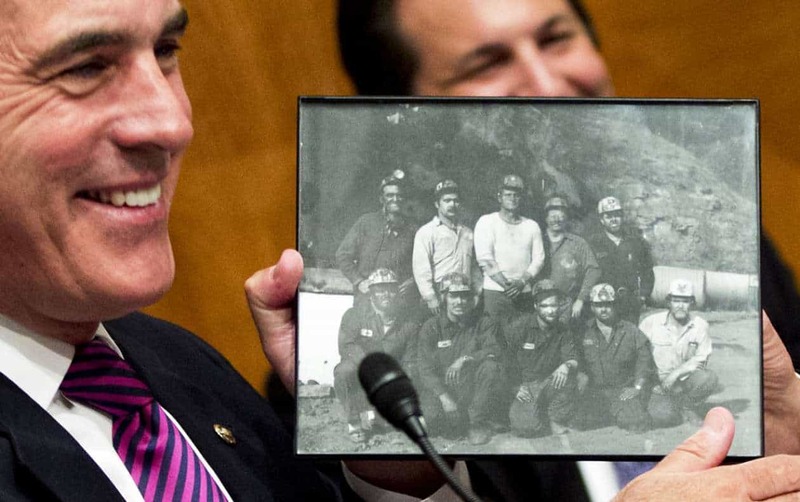 Senate Subcommittee on Employment and Workplace Safety Chairman Sen. Robert Casey, D-Pa., shows an old picture of coal miners during a hearing in July of 2014. Sept. 30, 2015: This story has been updated. That project, “Breathless and Burdened,” revealed how doctors and lawyers, working at the behest of the coal industry, helped deny meager benefits and medical care to miners suffering from black lung. It led to the immediate suspension of the black lung program at Johns Hopkins Medical Institutions as well as policy changes within the U.S. Department of Labor. 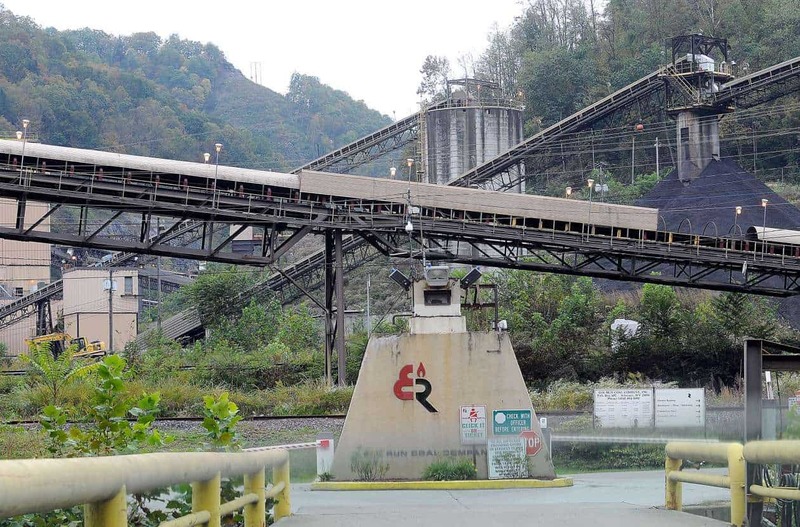 In a news release Tuesday, Sen. Bob Casey, D-Pa., and other lawmakers said they had introduced legislation to “level the playing field” for sick miners. Among other things, the Black Lung Benefits Act of 2015 would help miners review and rebut “potentially biased or inaccurate medical evidence developed by coal companies” and allow them to reopen cases if benefits had been denied on the basis of discredited medical opinions, the release said. 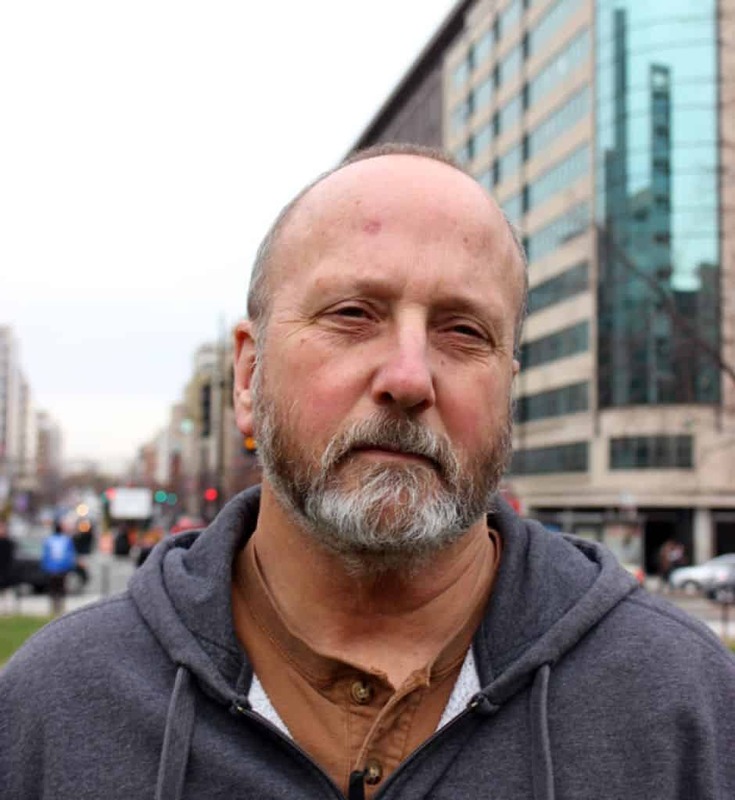 As the legislation was being announced, the Labor Department and the National Institute for Occupational Safety and Health – part of the Centers for Disease Control and Prevention – were unveiling a memorandum of understanding the agencies said would establish a quality assurance program for X-rays used to determine whether claimants are entitled to benefits. A report by the Labor Department’s inspector general earlier this year found flaws in the X-ray reading process. “This interagency agreement will provide a process to monitor and assess the quality of X-ray readings submitted to the U.S. Department of Labor as part of the adjudication process,” Leonard Howie III, head of the department’s Office of Workers’ Compensation Programs, said in a statement. 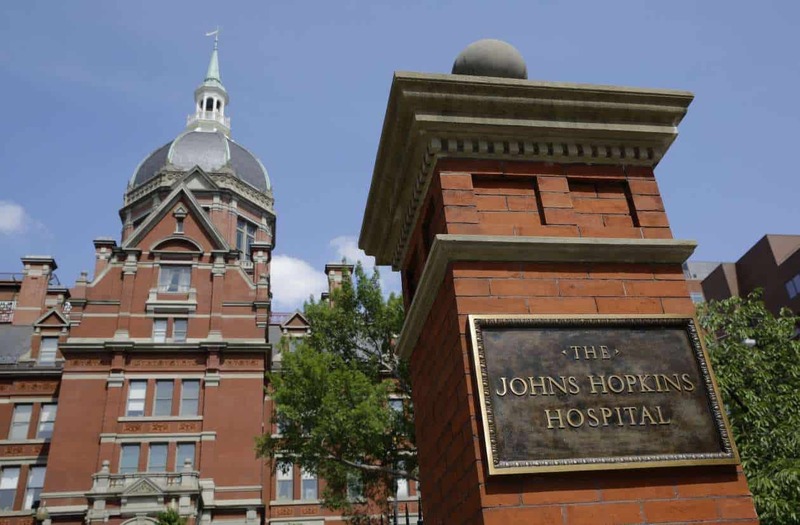 It’s unclear what changes, if any, have been made within the black lung unit at Johns Hopkins. A university spokeswoman did not immediately respond to a request for comment Tuesday.